Automatically copes a selected beam/column with any number of intersecting beams/columns, or copes all the intersecting beams/columns with the selected beam/column and applies an offset specified by the user (supports metric and imperial input formats since version 1.0.1). Added support for Autodesk® Revit® 2017. The free StrucCope add-in is brought to you by StrucSoft Solutions Ltd. Updated 10/22/2016 with the latest available information. This tool provides a graphical wizard interface that guides Revit users through the selection of door components for quickly defining various configurations of very high quality door families and then immediately placing them into the Revit project. 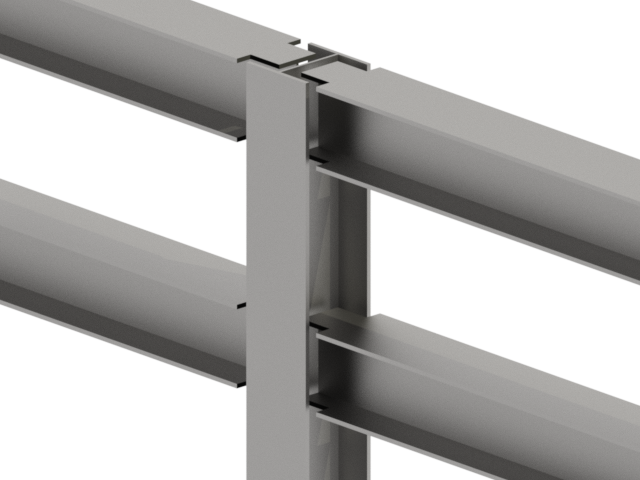 At the heart of the SuperDoor Configuration Tool is a collection of highly parametric Revit Families that allow for mixing and matching frames and panels to create a vast number of possible door combinations. These families have been available from CTC as a standalone package for over 6 years, and have been proven effective by many firms on all types of projects ranging from homes to hospitals. Building on the past success, CTC's new SuperDoor Configuration Tool makes using these families much easier. One of the great features of the configuration tool is the ability to add custom content or to change the default behavior of existing content. 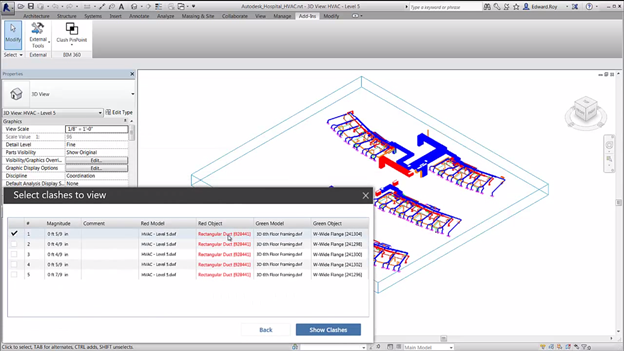 This allows BIM managers to conform selected configurations to existing company standards. Network floating licenses, standalone licenses and upgrades are available. For more information, see the CAD Technology Center website. The BIM 360 add-in app for Autodesk Revit supports round-trip BIM workflows between Revit and BIM 360. 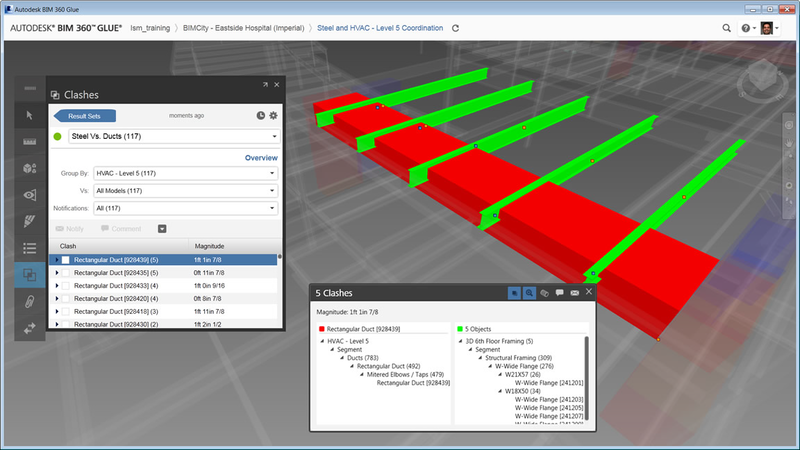 Use the "Glue it" feature to publish Revit models – including multiple 3D views at one time – directly to BIM 360 Glue. 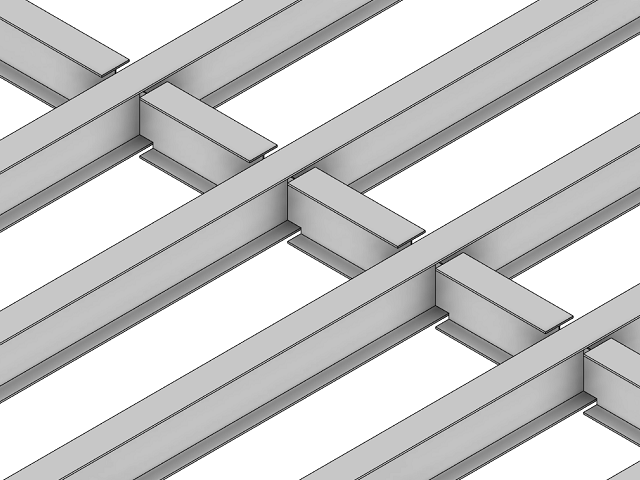 Use the "Clash Pinpoint" feature to isolate clashing elements from BIM 360 Glue in Revit. Update Revit models with commissioning data from BIM 360 Field to support handover, operations, and maintenance workflows. 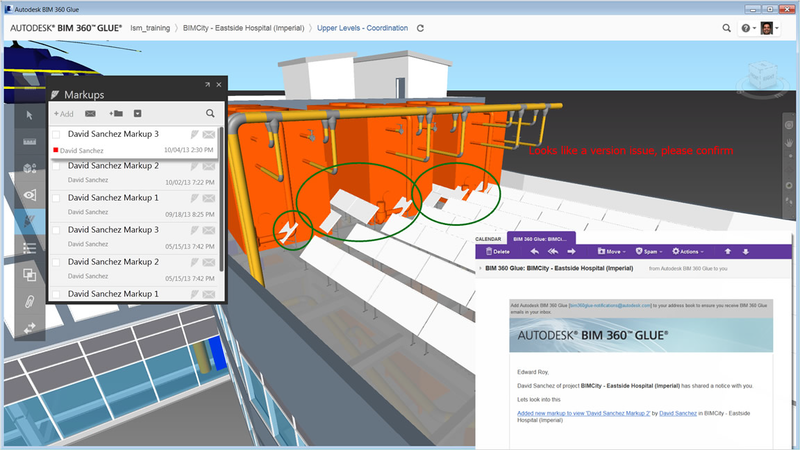 BIM 360 Glue is an online BIM coordination and management service that provides anytime, anywhere access to connected project information. Accelerate multidisciplinary collaboration, reduce coordination review cycles, and improve project efficiency. Review complex multidisciplinary project models. Help identify and avoid potential problems. "This tool comes with a warning in that it may take quite a while to run on large models. 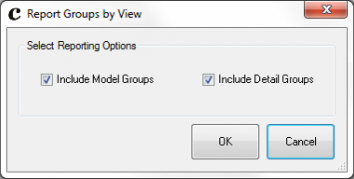 In order to accurately and reliably get the groups that truly are visible in a view, it must open and activate it prior to querying the groups. The result is a CSV file listing each group along with their ElementId with the group name, group kind, and view name." For more information, see the Case apps website. Update 5/8/2016: CASE and the CASE Apps website are no more but, courtesy of WeWork, the CASE Apps are now open source. They may be accessed on GitHub. Tally™, by KieranTimberlake and PE INTERNATIONAL, is a plug-in application for Revit that allows users to quantify the environmental impact of building materials for whole building analysis as well as comparative analyses of design options. 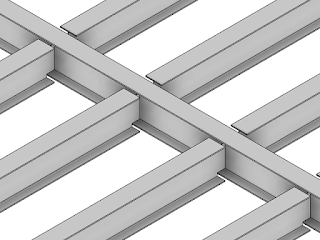 While working on a Revit model, the user can define relationships between BIM elements and construction materials from the database. The result is Life Cycle Assessment on demand, and an important layer of decision-making information within the same time frame, pace, and environment that building designs are generated. Project Tally was a public beta where KieranTimberlake, PE INTERNATIONAL, and Autodesk were collecting feedback on the Tally technology from Autodesk customers. The technology preview has ended. Thanks to everyone who participated. The task of quantifying the embodied environmental impact of building materials involves performing a Life Cycle Assessment—a relatively new and confounding practice for many architects and engineers. The results of such assessments are typically not available to designers, as most are conducted on whole buildings and building components after construction is complete. In principle, building information modeling (BIM) ought to provide designers with the detailed bill of materials necessary to perform a Life Cycle Assessment during project delivery. But in practice, elements in BIM models often do not reflect the actual volume of materials, and this requires a more refined definition of architectural products than expected. Motivated by the desire to leverage Revit to provide users with life-cycle impact information for building materials throughout the design process, KieranTimberlake began developing Tally in 2008. 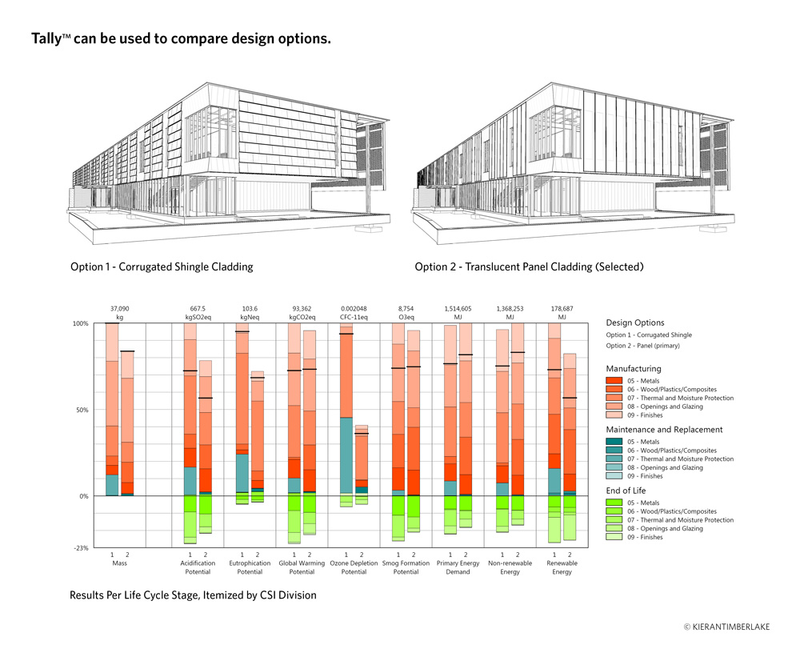 In response to growing industry awareness of life-cycle considerations, KieranTimberlake partnered with Autodesk Sustainability Solutions and PE INTERNATIONAL to create a comprehensive, easy-to-use tool that brings accurate life-cycle data to the design process. For more information, see the Tally website. Creating architectural details for shop_drawings can be particularly long and tedious when it comes to modeling every detail in a room. The Room Finishing application allows you to automatically create a skirting board all the way around any architectural room. Just create a type of wall to be used as a baseboard, select a set of rooms or a single room and the application will create the skirting board with the proper height. This free add-in may be downloaded from the Autodesk Exchange apps website. The Daylighting Analysis for Revit (RDA) plugin uses the special 3d view called ‘LEED 2009 IEQc8.1 Daylighting’ to define some of the view settings for the analysis rendering, such as included geometry (section box, phase filters, visibility graphics settings) and type of lighting (sun and/or electric/artificial). These settings are automatically reset by default each time you click Run Analysis. Some advanced users have requested control over these settings to be able to disinclude parts of the building using the section box and to include special light fixtures for such things as SolaTubes. To enable this advanced functionality, we created a new version of the plugin, now available in the Downloads section, that has a config file where you can set whether these parameters are automatically reset when you run an analysis. Any of the View properties you don’t want changed automatically by the plug-in, set the config value to 0. It is read every time you invoke the analysis, so you can run the analysis with the default values and then set the value to 0 and run the analysis with the settings you set yourself in the ‘LEED 2009 IEQc8.1 Daylighting’ 3d view without having to close and reopen Revit. If you don’t log in as Administrator, Windows may not let you open the file where it is installed, edit it and save it. To work around this, copy the to a writable directory, modify it and then copy it back to the install location. We recommend that you save a version of the file in its default state in case you accidentally make mistakes in editing the file. For more information, see Scott Shepard's It's Alive in the Lab blog. "Light, light, light — everybody needs the light." — Led Zeppelin, 1975. 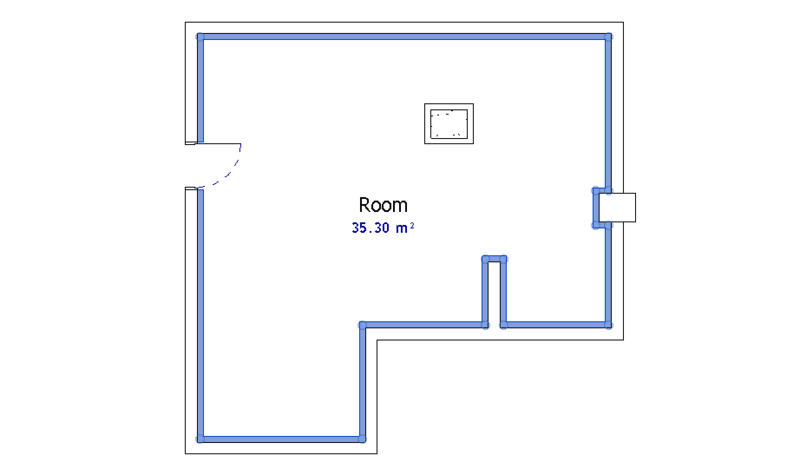 'Daylighting’ floor plans are automatically created for all Levels with Rooms that are 'Include in Daylighting’. The floor plans will show results only for Rooms where the parameter 'Include in Daylighting’ is checked (equivalent to the LEED 'Regularly Occupied’ designation, as outlined in the EQ Space Matrix). 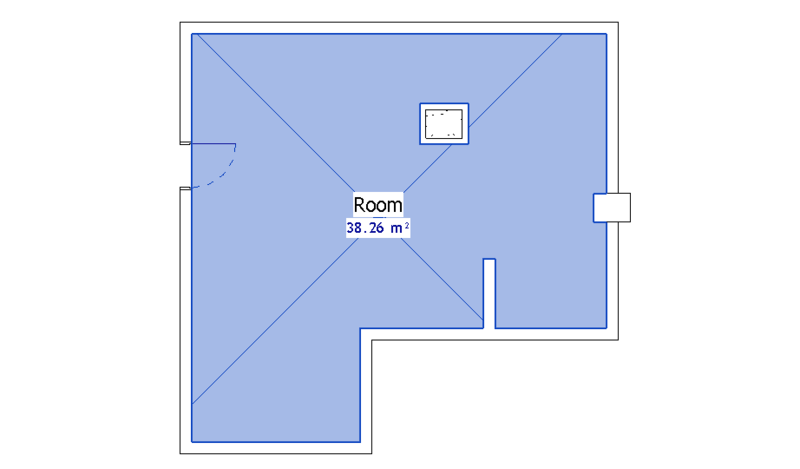 Look for these new floor plans in the Project Browser with the suffix '- Daylighting’. Orthographic 3d views (like 'default 3d’ and 'LEED 2009 IEQc8.1 Daylighting’) behaviour is unchanged, and those views will always show results for all floors analyzed whether the areas are 'Include in Daylighting’ or not. then choose the desired time to display on the surface from the Properties window. The results in the 'LEED 2009 IEQc8.1 Room Schedule’ now show combined results from 9am and 3pm. Per LEED guidelines, both 9am and 3pm must have 75% of regularly occupied spaces (see: EQ Space Matrix) meet the thresholds, so the results are for the worst of the two cases and only are shown for Rooms that are checked as 'Include in Daylighting’. ColorByNumber (CbN) is a plug-in for Revit 2014 that makes it super-easy to color, select, and isolate Revit elements based on their parameter values. We've all used schedules to 'highlight in model'. Now you don't need to make a new schedule just to select elements based on a parameter. With CbN, just select the parameter values and click the 'select' button. Simple. 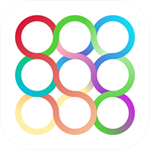 The "pre-release trial" version of ColorByNumber is available for free. For more information, see the BIMray website. 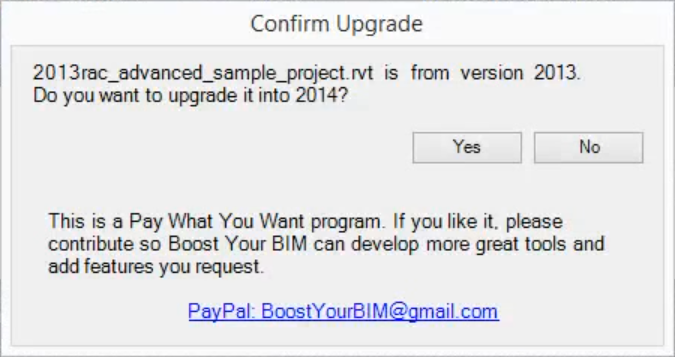 Free File Version Reporter Add-in for Revit: Finally, Get a "Do You Want to Upgrade" Alert! Would you like Revit to ask you if you want to upgrade files rather then the program just doing it? If so, the free File Version Reporter add-in from Boost Your BIM is for you! In addition to having the opportunity to decline upgrading a file on open, this add-in also allows you to report on the version of a file without opening it, or to report on the versions of all Revit files in a folder. This add-in is free and Pay What You Want. Harry Mattison, author of the Boost Your BIM blog, has done some good works for the Revit community, most available for free. I suggest that, if you can, you show Harry some love with a PayPal payment. 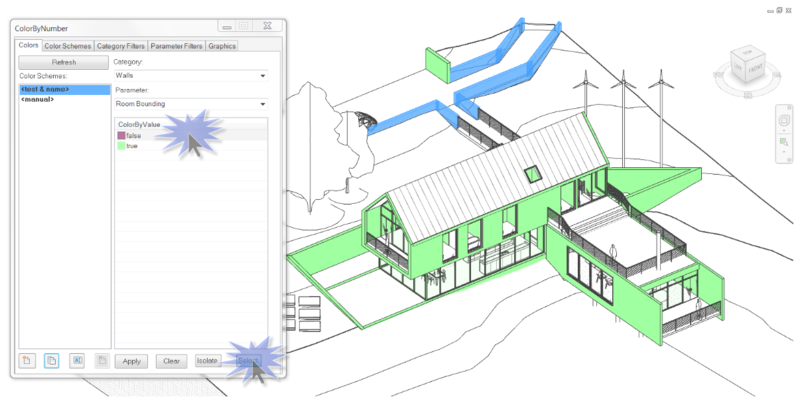 I will, and I'll show him a little more with his second Revit Add-ons Editor's Choice award. Congratulations Harry, and thank you! For more information on the free File Version Reporter add-in, see the Boost Your BIM blog. Credit: Steve Stafford's Revit OpEd blog. 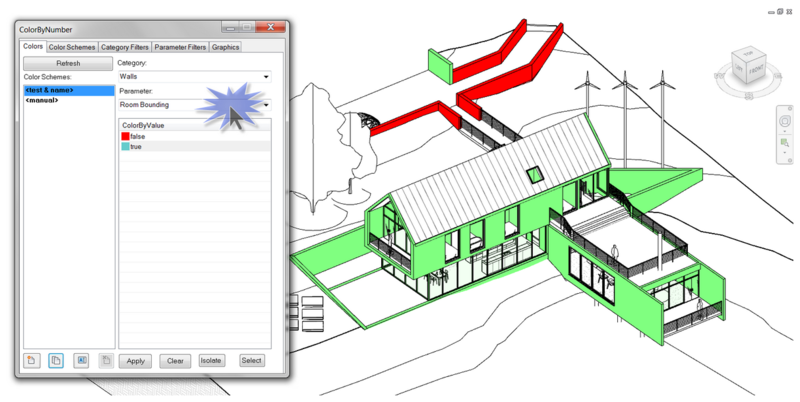 Grevit allows you to create Revit or AutoCad Architecture BIM elements directly in Grasshopper and send them to your target application. Unlike other Grasshopper Revit Links this one supports multiple programs, no further files are created and the configuration is very easy. Assemble your BIM Model in GH with simple BIM elements. A Send component serializes the BIM elements and sends them via TCP/IP to localhost or a remote Revit/ACA instance where the Model is assembled automatically. The Revit/ACA Model can also be updated according to geometry changes in Grasshopper. Grevit is free for use and requires a current Rhino and Grasshopper version and Revit 2014 UR1 or AutoCad Architecture 2013. For more information, see the Grevit website. KUBUS offers BIM for both Design & Build within the Benelux region (Europe). As a Gold Partner of Solibri, Inc., and the exclusive distributor for Graphisoft, we promote OpenBIM and IFC workflow solutions. The BIM Collaboration Format (BCF) plug-ins for Revit and ArchiCAD provide an efficient collaboration workflow for BIM. This approach enables issues found by one teammember to be easily located by another to solve. Communicating issues between people working with the same BIM authoring tools (like Revit or ArchiCAD) or from model checking software (like Solibri or BIMsight) to the BIM authoring software. Review solutions, follow mark-ups, or provide feedback. When using BCF Managers within your design team, you will appreciate the new functions. Improve your workflow by assigning issues to responsible team members and by using the new filter to show only issues assigned to you. All team members can work on their issues simultaneous, because BCF files can be merged anytime. This used to be hard to manage. Issue lists are combined and comments made on the same issue are put in the right historical order by the smart merging functions. 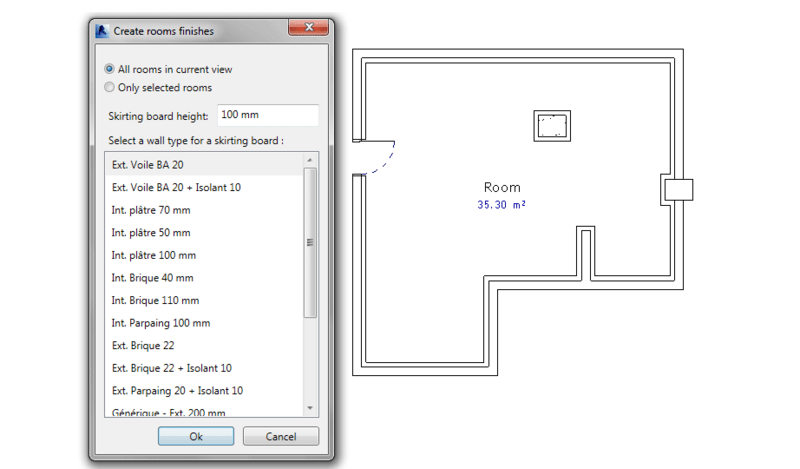 The new version let's you create issues in 2D floorplans, sections, elevations and detail drawings. Even within a 3D ArchiCAD document you can create issues and locate them easily, because every issue opens the right drawing, zoom and position. 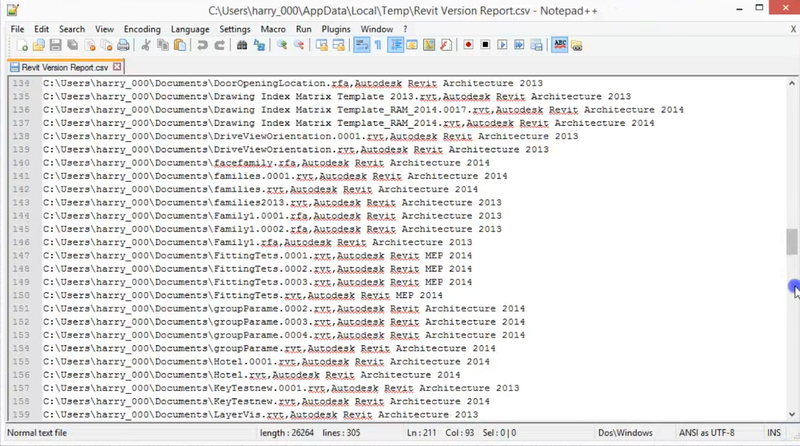 Usable in applications where 2D documents are part of the BIM like Revit en ArchiCAD. BCF means Building Collaboration Format and contains information about issues in the model, the status of these issues, the person responsible, recommendations or suggestions, and whether actions are done or not. The KUBUS BCF Manager plug-ins for Revit and ArchiCAD elevates cooperation on BIM to a new level. You will generate fewer errors and you will achieve better communication. The plug-ins are available for all Autodesk Revit versions from 2012 and both Mac and Windows versions of Graphisoft ArchiCAD 16 and later. BCF is part of the OpenBIM initiative of BuildingSMART for the benefit of the whole industry. There's more information available on the KUBUS website.